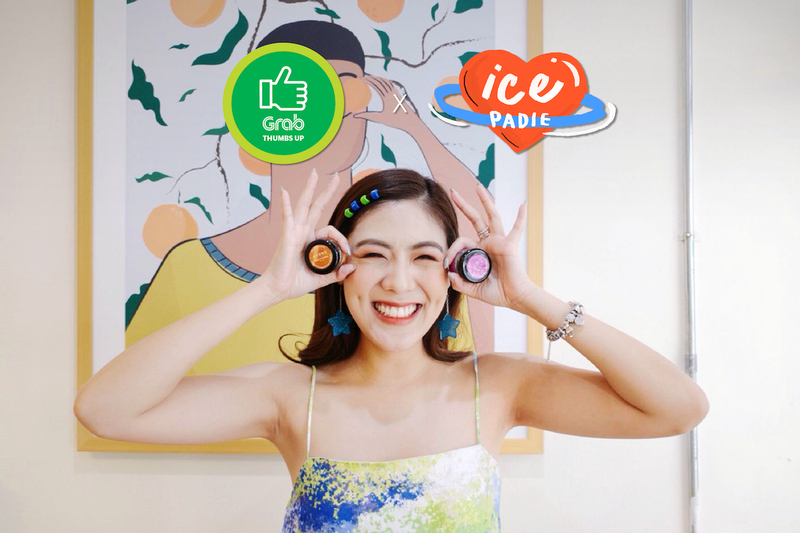 Sprinkle some sweetness into the month of September with your favorite vlogger Icepadie! Grab Thumbs Up x Icepadie takes your around the hidden gems of Sukhumvit – Phra Khanong area. And if the mentioning of Sukhumvit – Phra Khanong makes you shudder with the fear of traffic and lack of parking, just get your Grab App ready and you’re good to go! Applicable with all Grab services in Bangkok except GrabFood & GrabExpress. The first spot recommended by the queen of pastels herself is, of course, Pastels Motel café. This chic yet warm café combine fashion and a hangout venue into one: there’s an in-house clothing store with items handpicked from various Korean brands, and a vast space to sit down and unwind with a refreshing beverage. 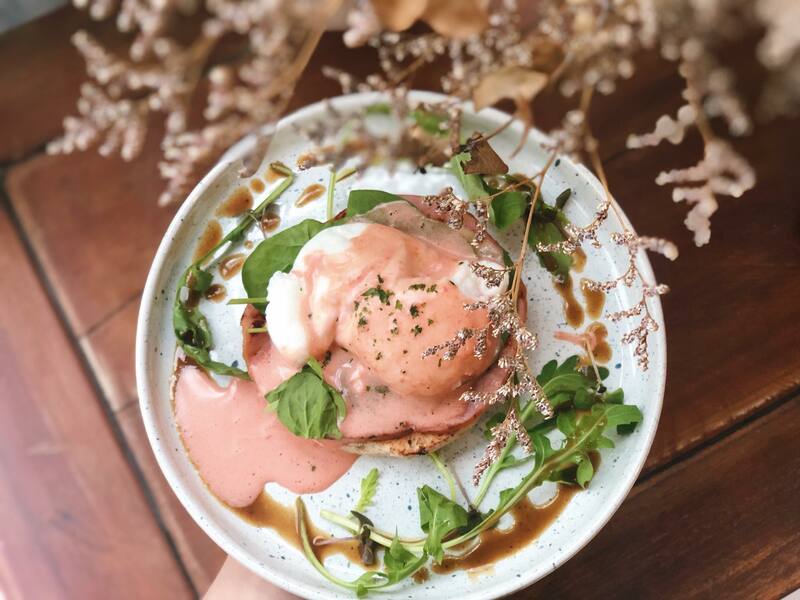 Work, chat or just enjoy the all-day brunch serving comfort food dishes like pancakes and pastas along with Instagram-worthy drinks like the rose-infused Iced Pastelsmotel or the colorful smoothies. A step inside the hidden world of Trackaddict Records will make you fall in love with the unique sound of music a turntable can make. Shop for rare or latest records, or just order your favorite cup of coffee and relax as the caffeine and melodies run through your body. 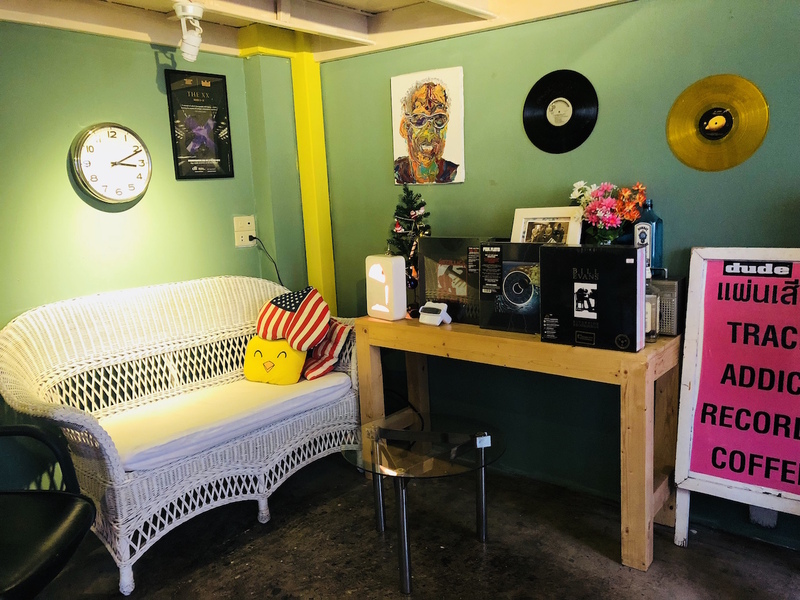 This is a perfect place for music lovers as well as café hoppers looking for somewhere to loosen up or even take a nap in! Treat yourself to the max at ORGANIKA HOUSE, the real paradise on earth where just a few hours spent equal a more energized you! Started out of pure love by the talented actress, Khun Sririta Jensen, the Secret Spa at this flagship store offers a number of head-to-toe therapies and treatments, in which master techniques are incorporated with specific scents. 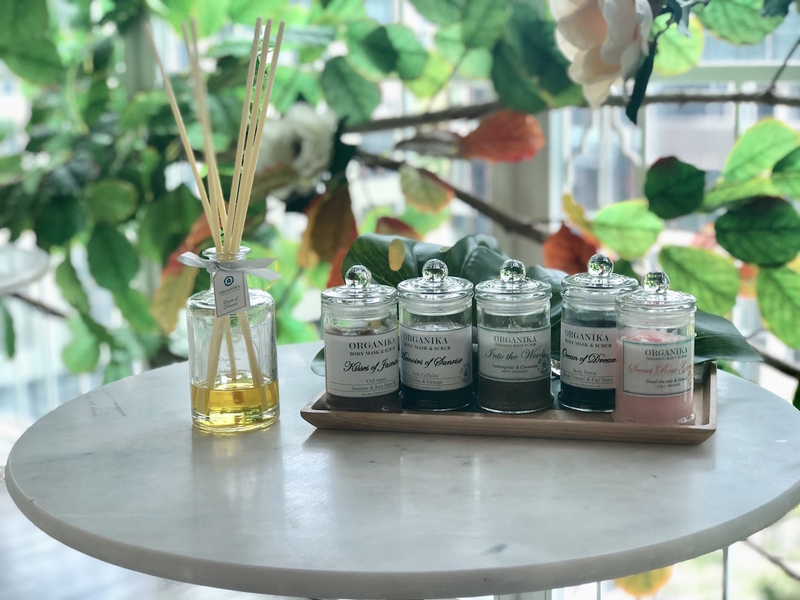 Once you’ve finished the unforgettable session, you can shop for more than 200 organic home spa products or head upstairs to the glasshouse-inspired café to complete your day with an amazing finish. Tea drinking can be fun! 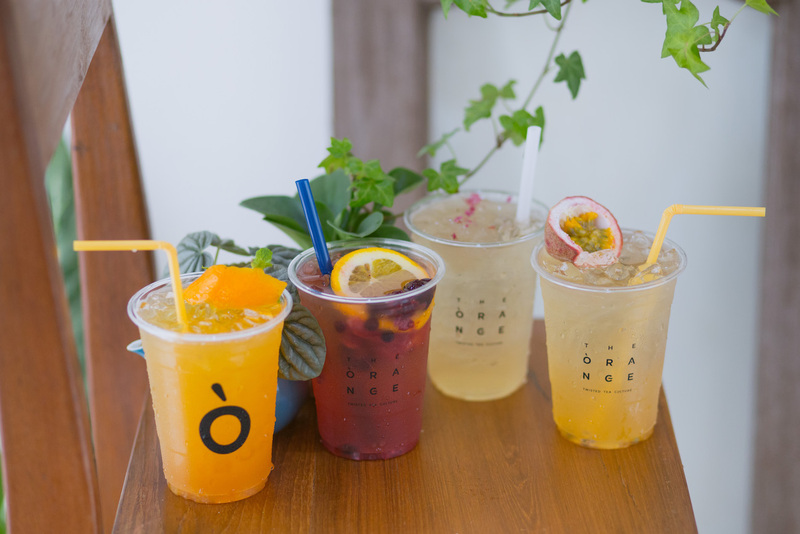 Just come to The Orange’s Tea, the super cozy tea shop with “Twisted Tea Culture” concept aimed to make tea more enjoyable and approachable. Concocted from premium-quality tea leaves and handcrafted with different techniques, every cup of tea will surprise and delight you with new combination of taste you palate never knew existed. After choosing your “creativeness in a cup,” don’t forget to take your pick from the shop’s homemade desserts for an ultimate indulgence. Make use of your weekend at Aromdee Art Studio and create a piece unlike any others. 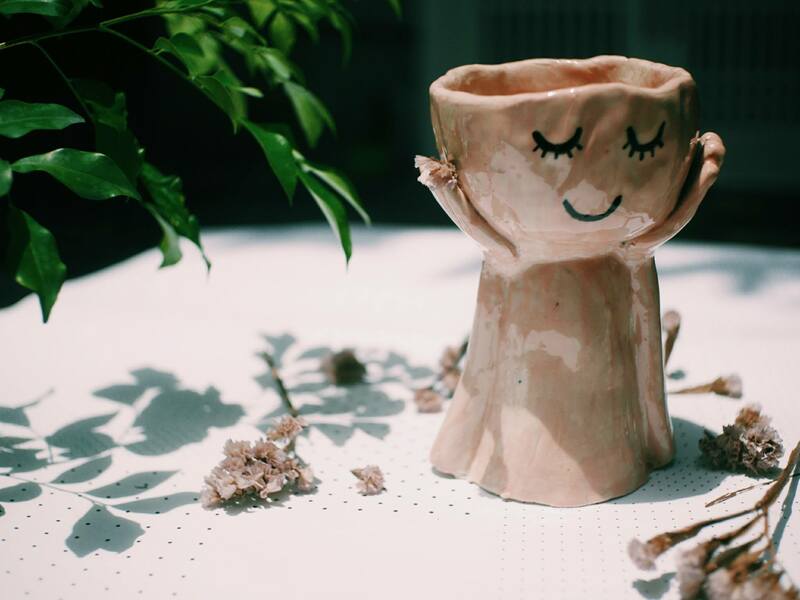 The studio specializes in pottery workshops, offering ceramic classes in freestyle hand building and pottery wheel. There are also various art classes like accessory making (ceramic and metal), drawing, water coloring and embroidery. Have a blast learning something new and take home that unique item(s) made from your own hands.